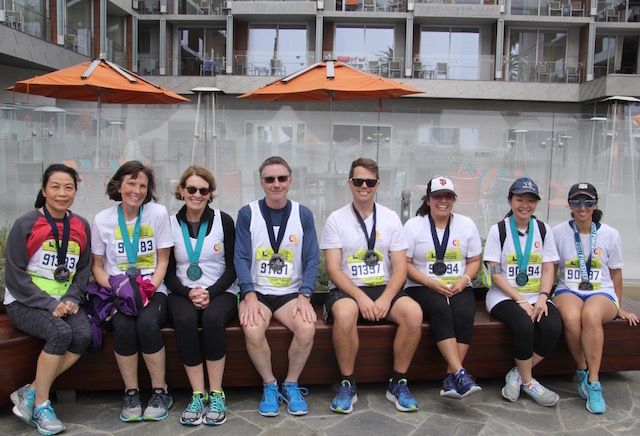 Congratulations to all our amazing runners who took part in the LA Marathon Charity Relay on Sunday, March 19th! Dr. Ken Hallows and teammate and fellow KRC researcher Daniel Rivera were our fastest finishers, completing the marathon in 4 hours and 4 minutes, and many of our racers were not far behind. 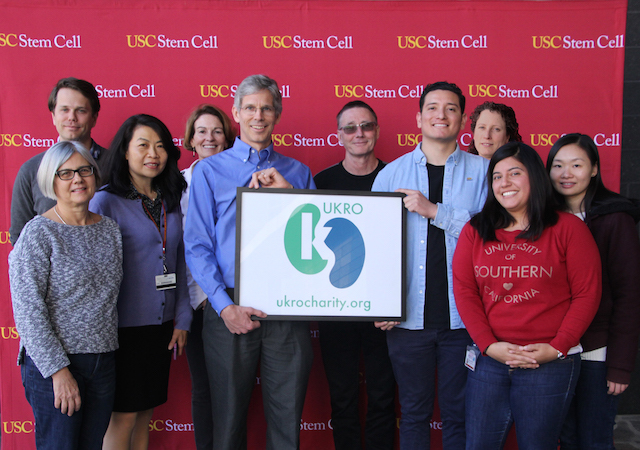 Our nine relay teams, made up of KRC investigators, stem cell scientists, a kidney transplant recipient, and other intrepid supporters of UKRO, raised nearly $14,000 to fund the USC/UKRO Kidney Research Center! We are extremely thankful to our runners and our donors for supporting this exciting event and the incredible work going on at the research center. Check out our Facebook page for more race results and photos.